Most of the writers in TV are from L.A. or New York, and those are places where people are cynical and snarky. And they fly from L.A. to New York in an airplane over this vast, expansive land where people aren't snarky; they're a lot more like the 'Parks and Rec' characters. Chris Pratt Quotes. 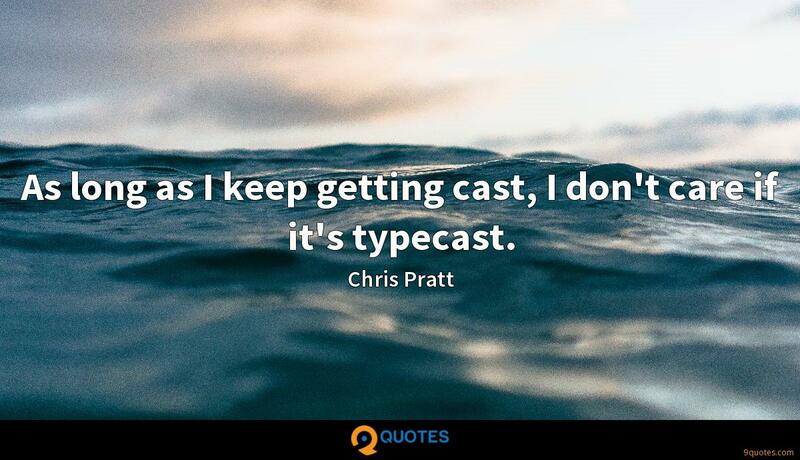 9quotes.com, 2018. http://www.9quotes.com/quote/chris-pratt-250991, accessed 23 April, 2019. 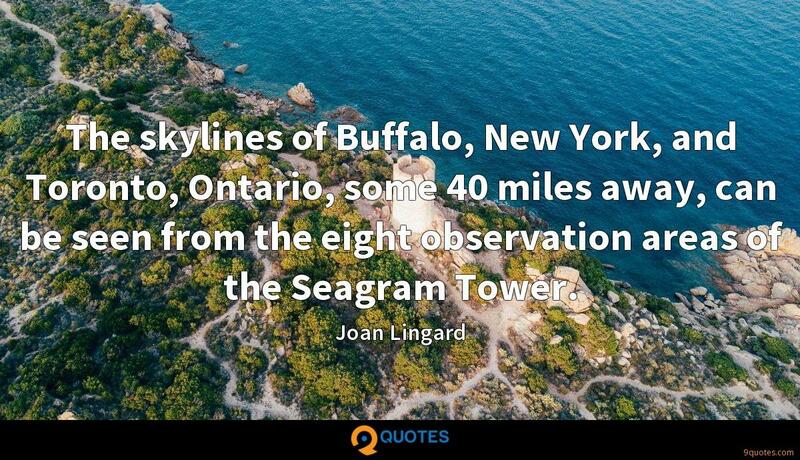 The skylines of Buffalo, New York, and Toronto, Ontario, some 40 miles away, can be seen from the eight observation areas of the Seagram Tower. I've been to New York a lot. 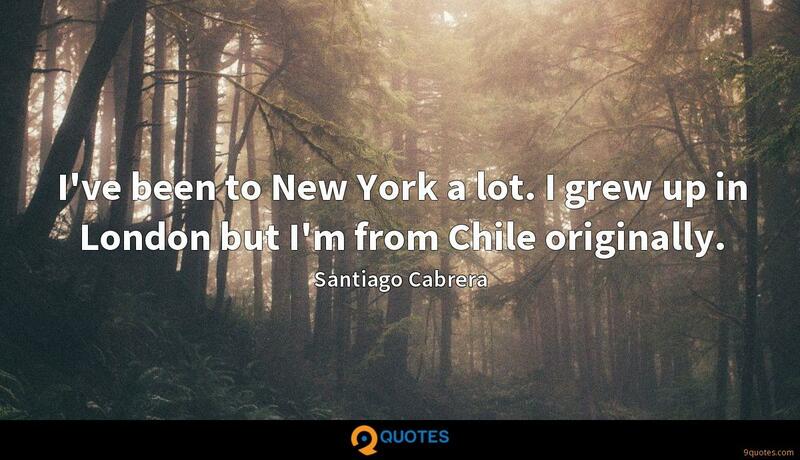 I grew up in London but I'm from Chile originally. I think it's really important to realize that small businesses are often the portal for immigrants into the New York City economy. I think we have something like 40,000 small businesses that are immigrant-run in New York. I had been doing plays in New York and on a whim we packed up and moved West, I started doing commercials and plays and guest star spots on TV and one thing led to another and I got Knots Landing. As long as I keep getting cast, I don't care if it's typecast. I was an athlete growing up and I miss that. I miss hanging out with dudes and making raunchy jokes and telling stories, trading details, you know? There's something I really miss about that. It's interesting - I always thought when I was doing more melodramatic stuff like 'Everwood' that the directors were constantly reeling me in and stopping me from being funny. To go to the Oscars for Moneyball - that was pretty amazing. And to be able to go work with Kathryn Bigelow - that's going to be pretty sweet. Hopefully I don't have to go back to being a waiter. That's still my main goal. 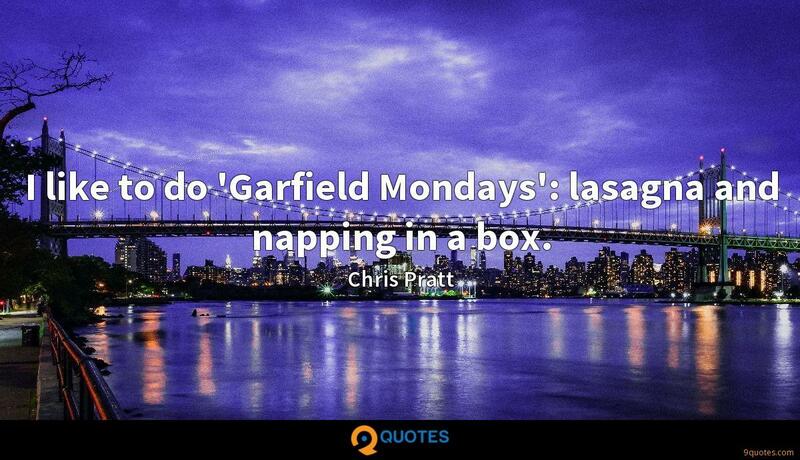 I like to do 'Garfield Mondays': lasagna and napping in a box.